There's a wonderful view of the ocean from the rooftop outdoor pool and sundeck at Ocean Break. 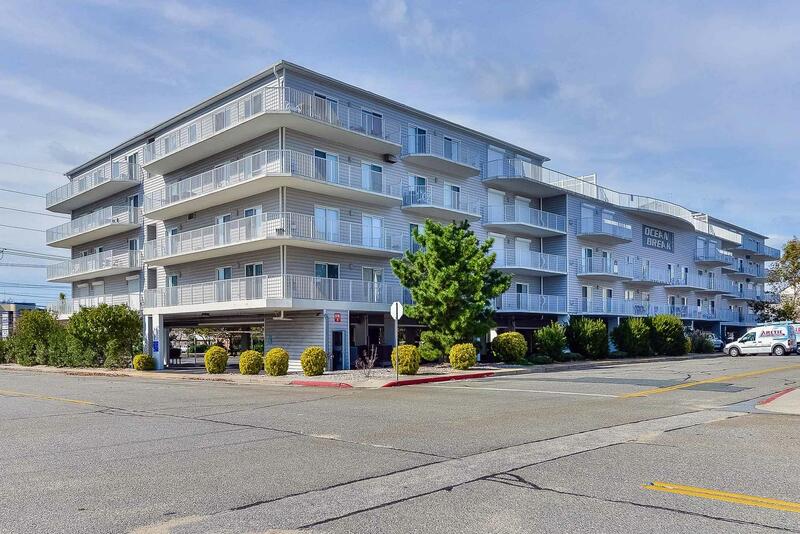 The uptown ocean block unit also offers a spacious deck off the living room, central air, an elevator and parking for 2 vehicles under the building. Tennis court and outside shower. Many restaurants nearby. Northside Park, the movies and mini golf are just part of the entertainment when you leave the beach. Ocean Break building has following features and amenities: outside shower, 1 elevator, outdoor pool, under building parking.